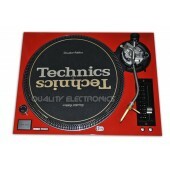 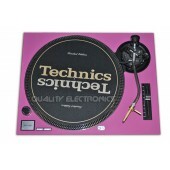 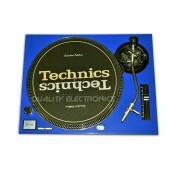 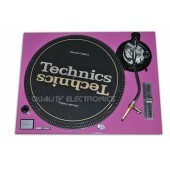 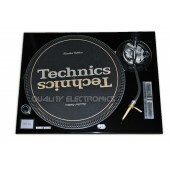 At Quality Electronics we offer the lowest prices on Technics Faceplates. 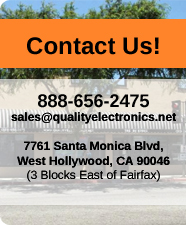 We carry many faceplate colors : black, blue, red, yellow, pink, chrome. 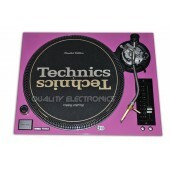 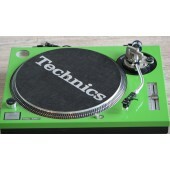 Customize your technics turntables with one of our top quality technics faceplates. 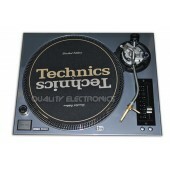 Our Technics faceplates are for Technics SL-1210m5g, SL-1200 MK5, SL-1200 M3D, SL-1210MK5, SL-1200 MK2 and SL-1210 MK2 turntables.